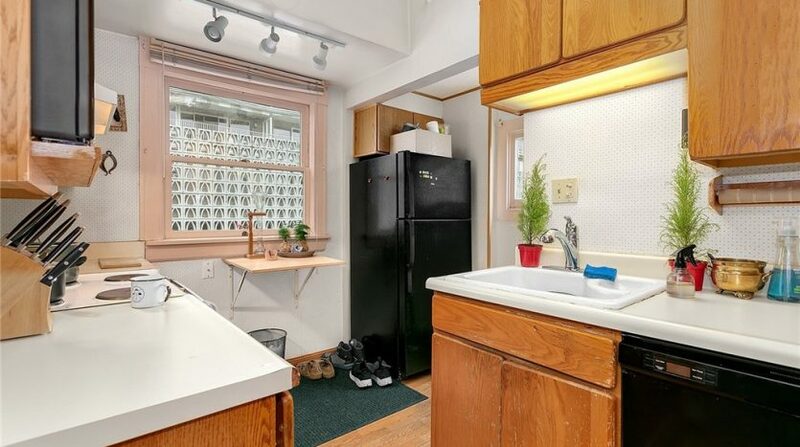 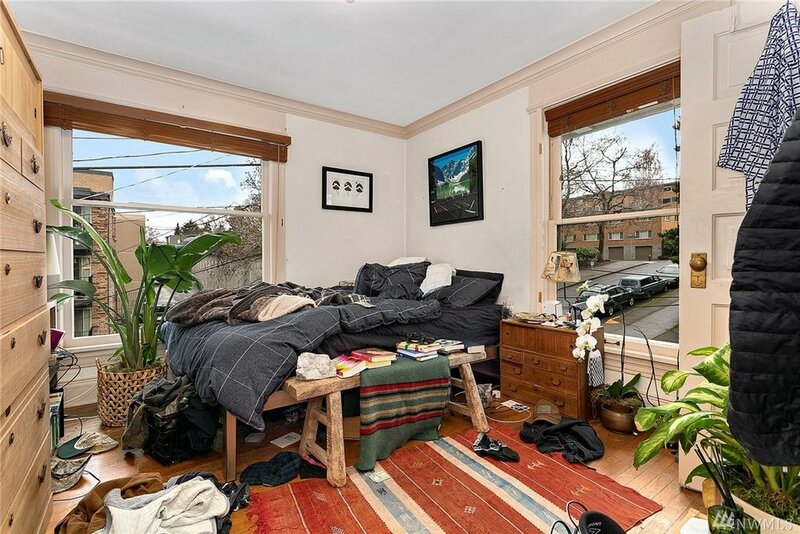 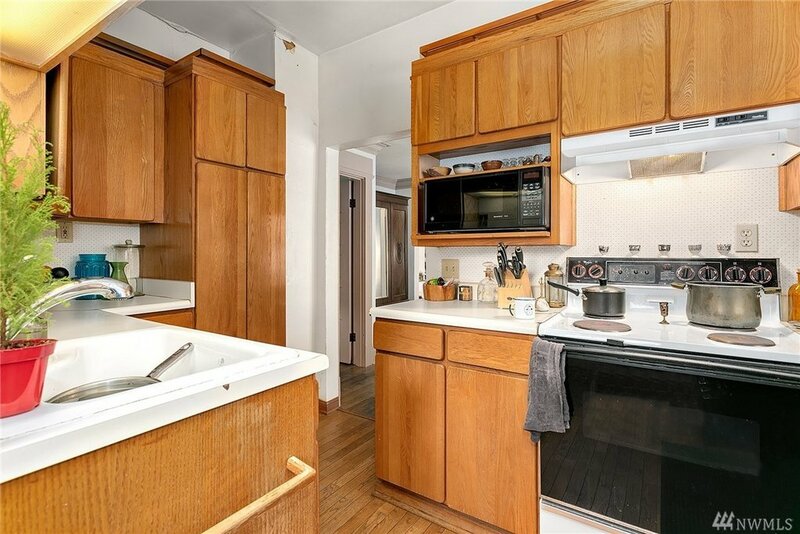 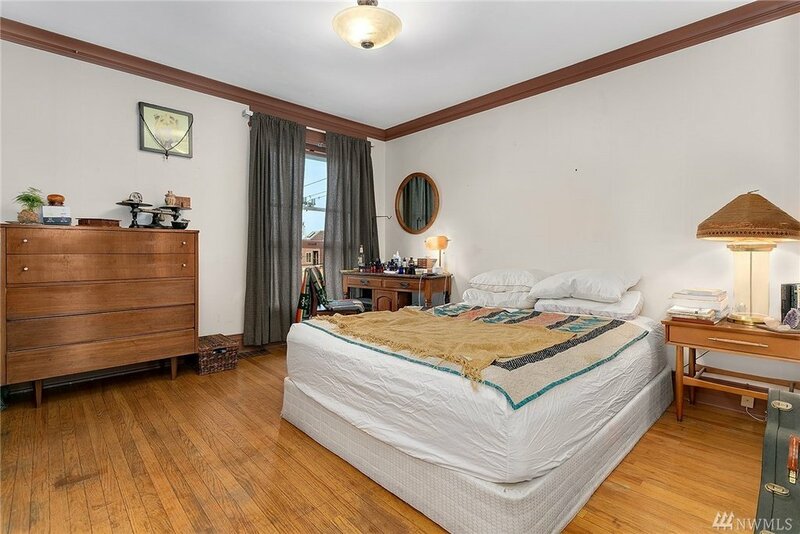 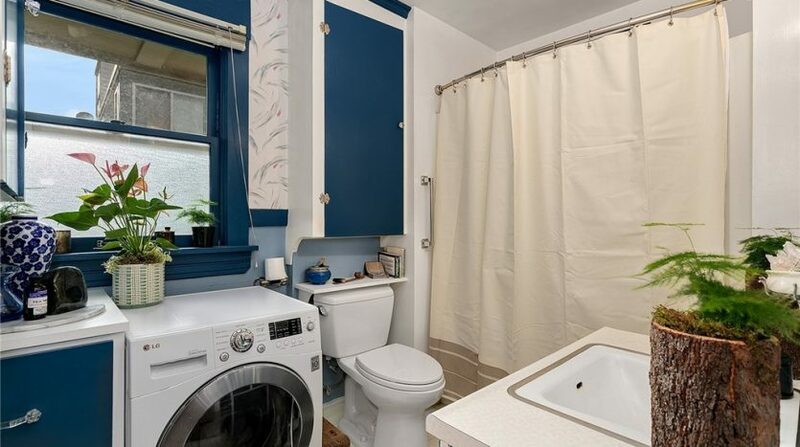 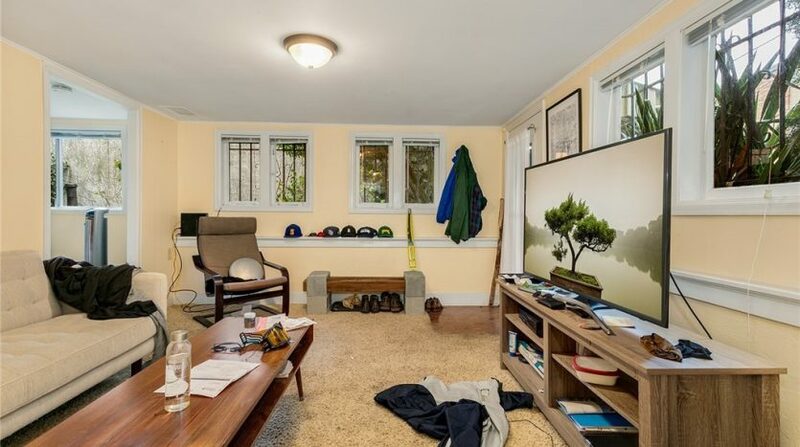 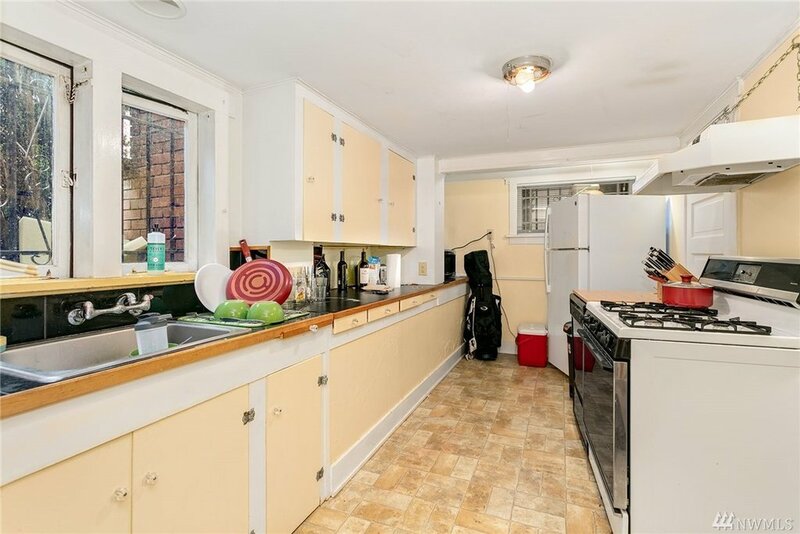 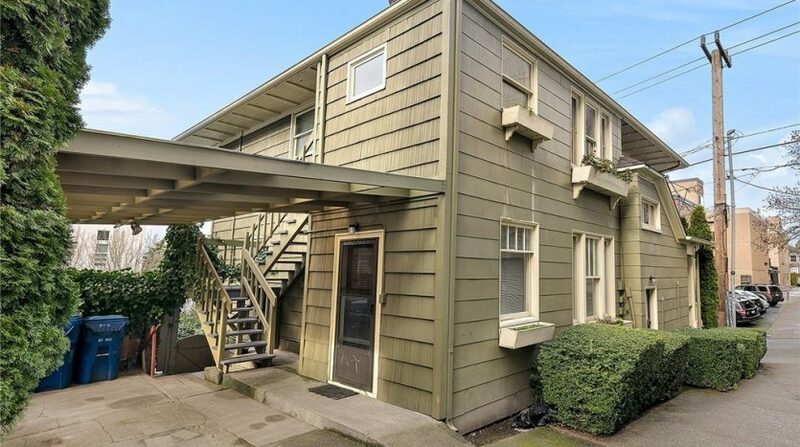 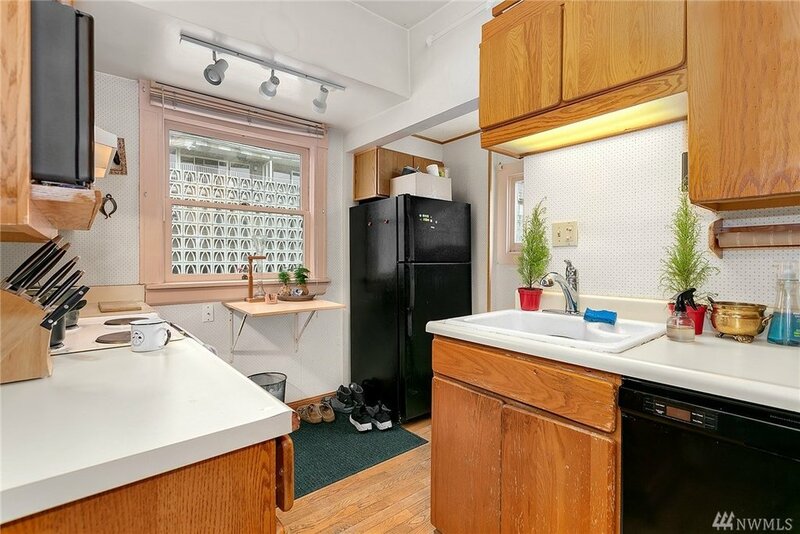 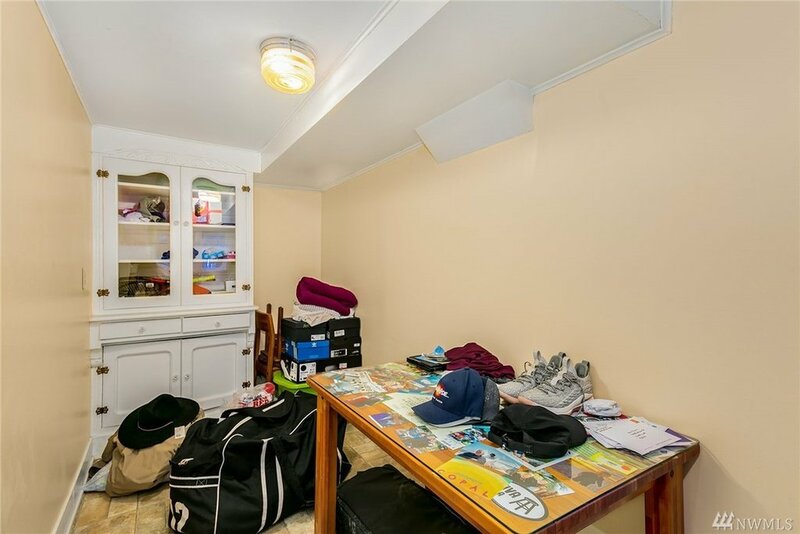 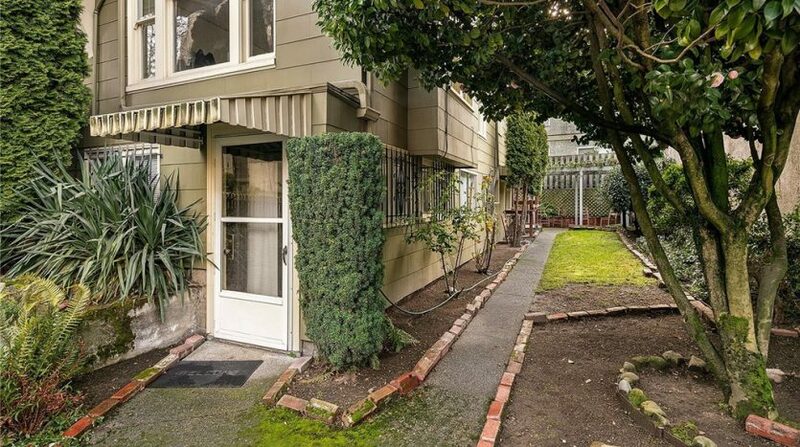 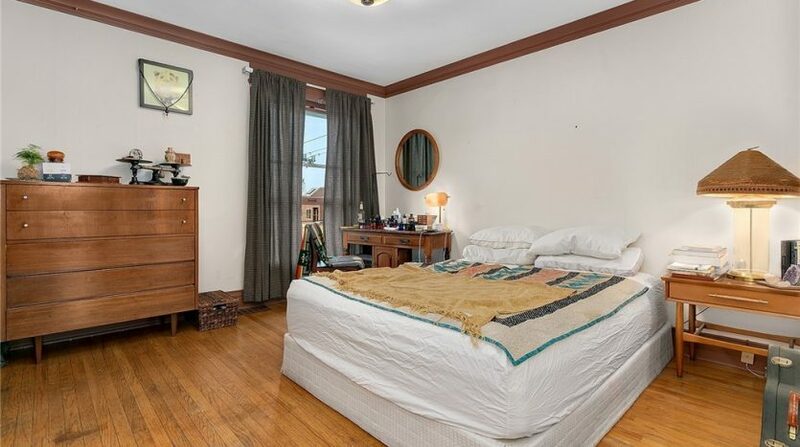 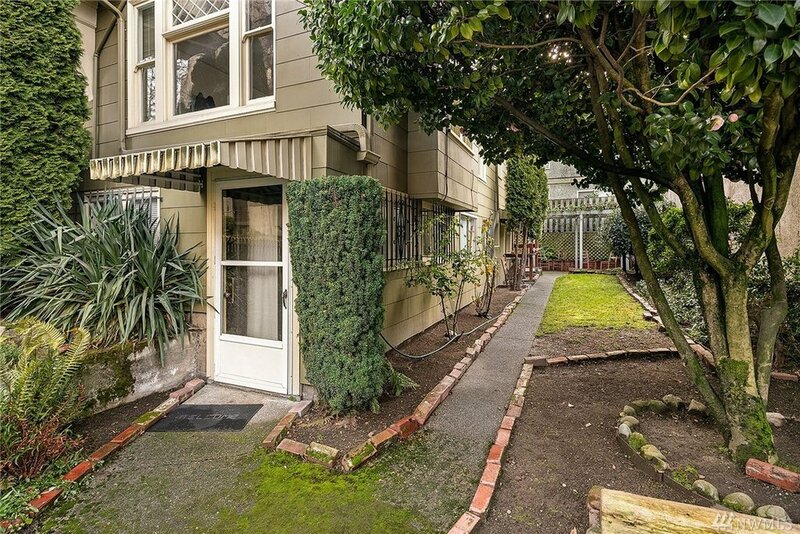 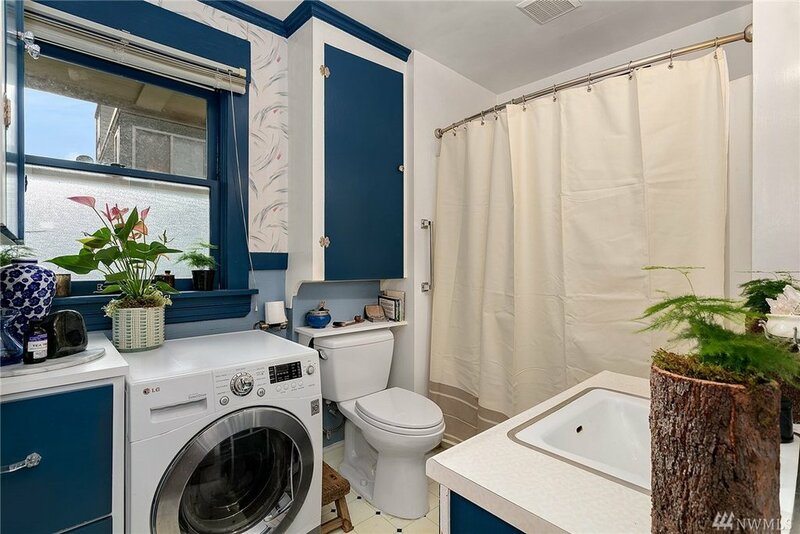 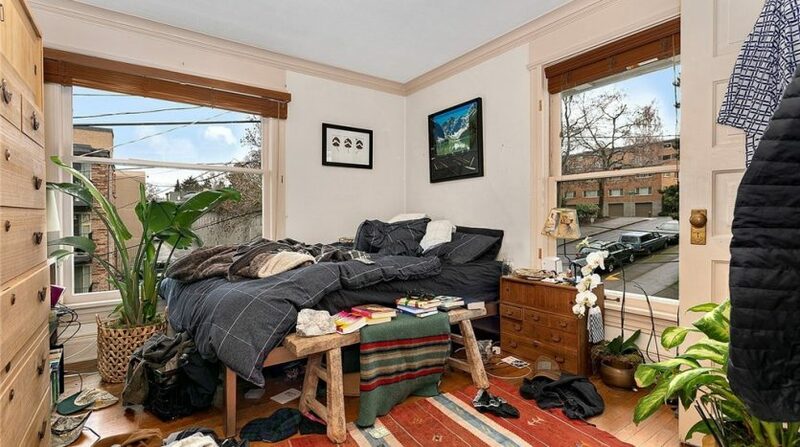 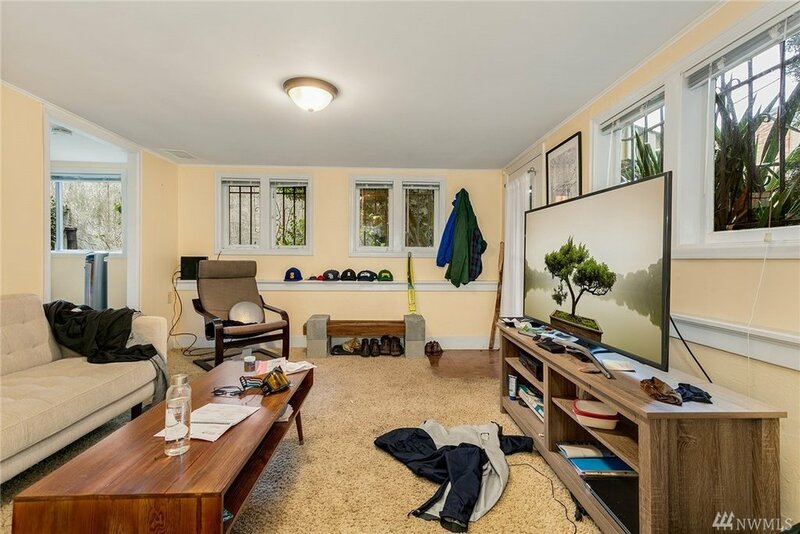 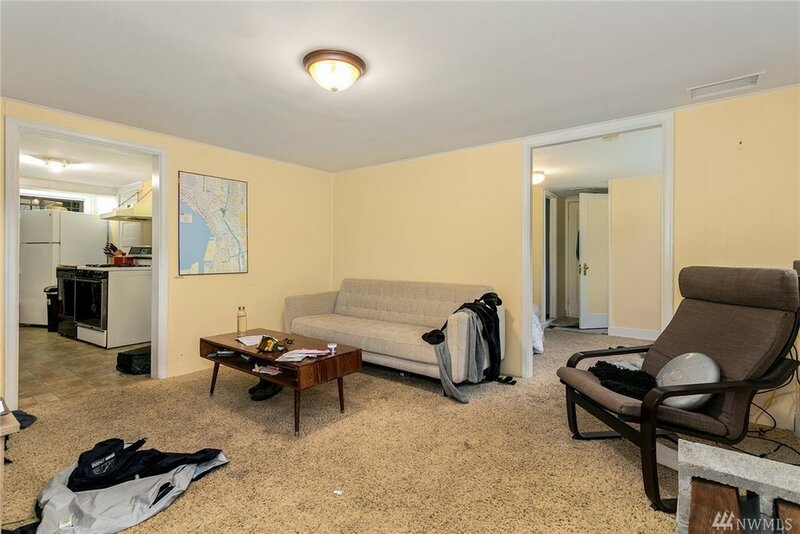 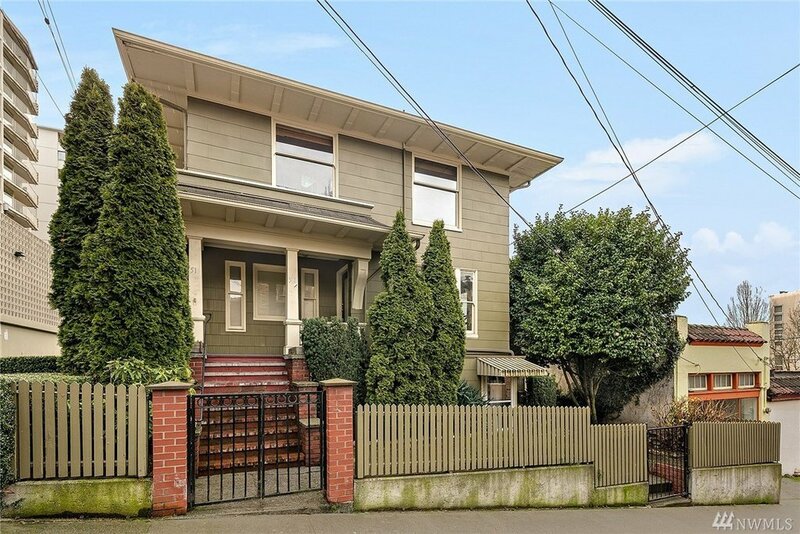 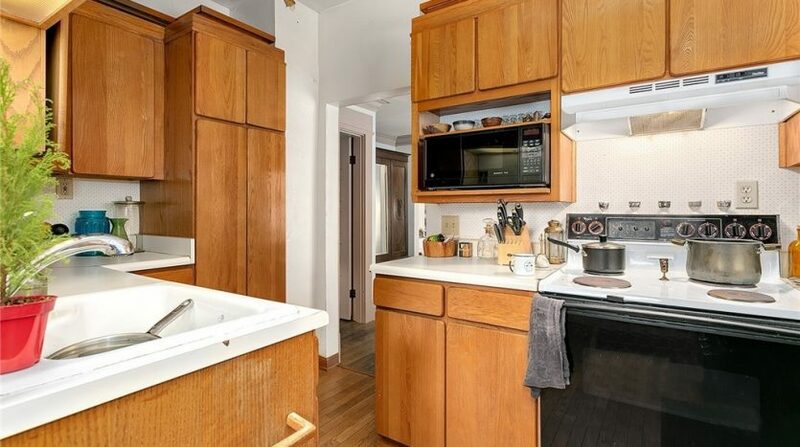 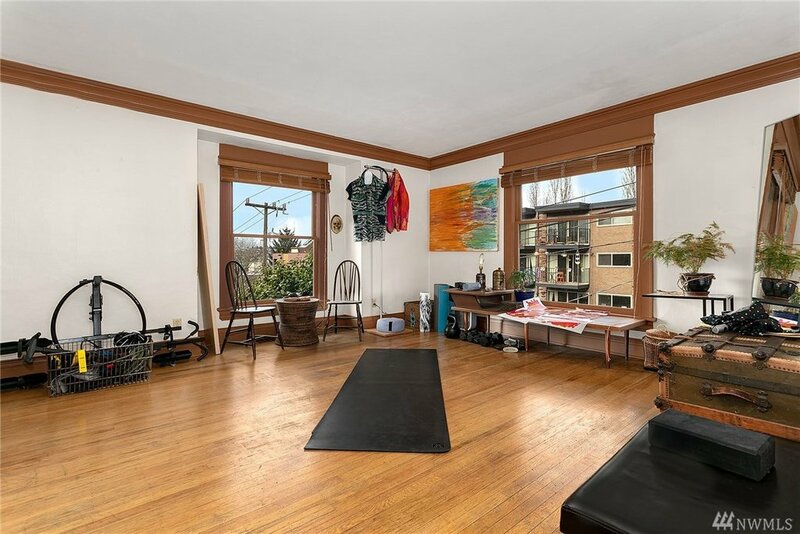 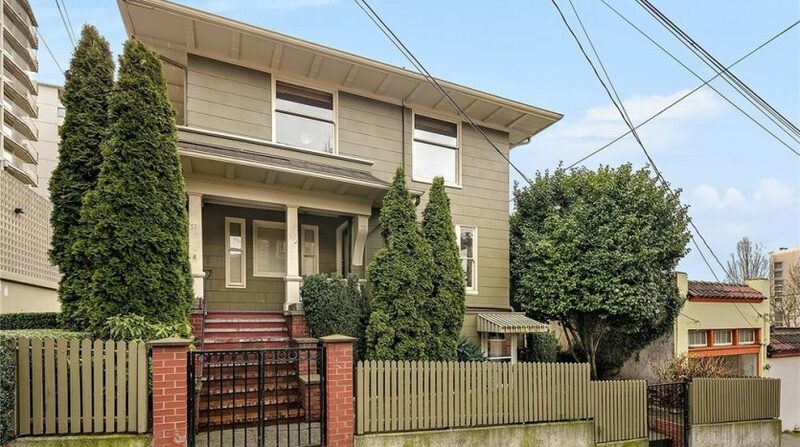 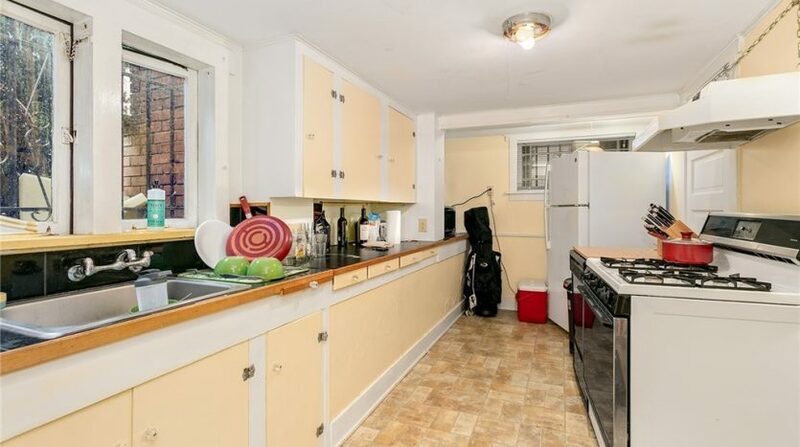 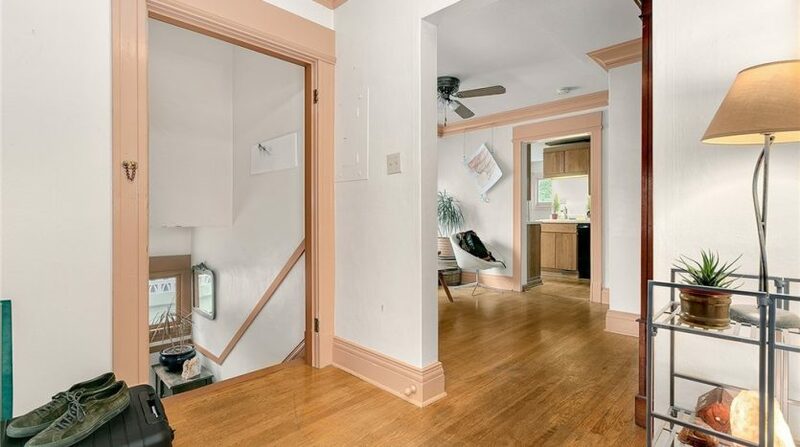 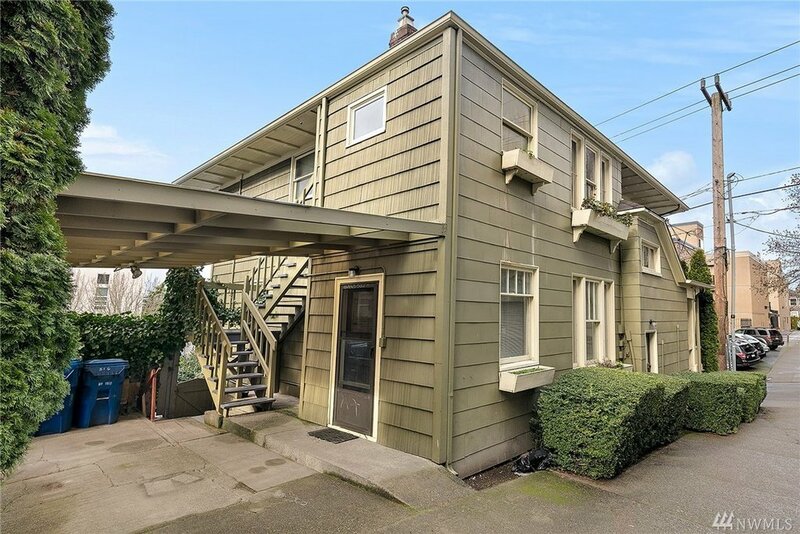 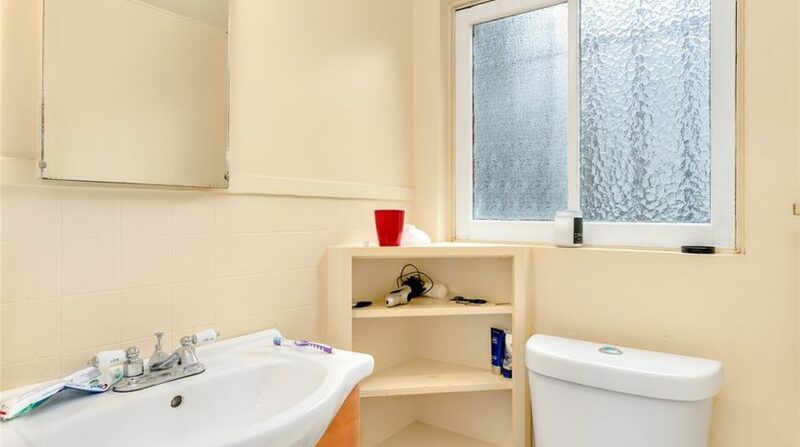 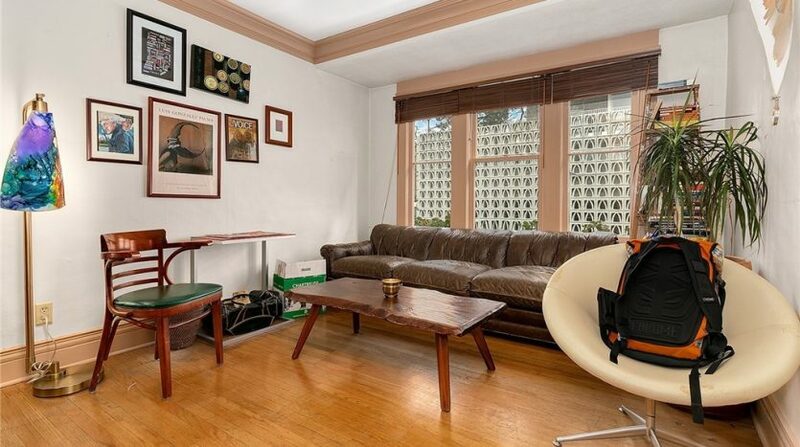 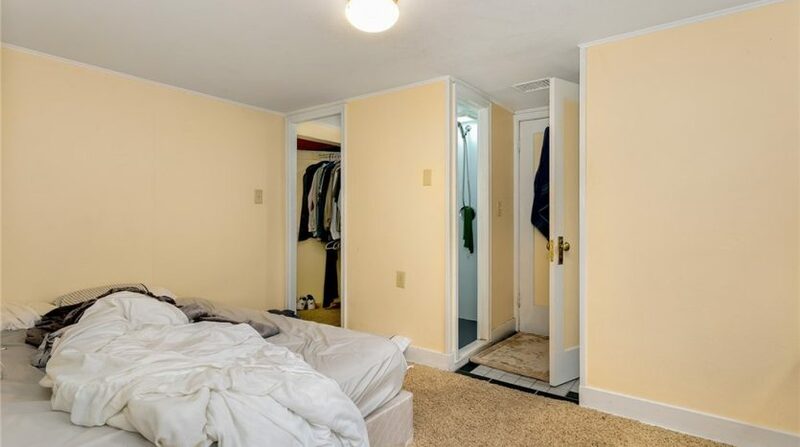 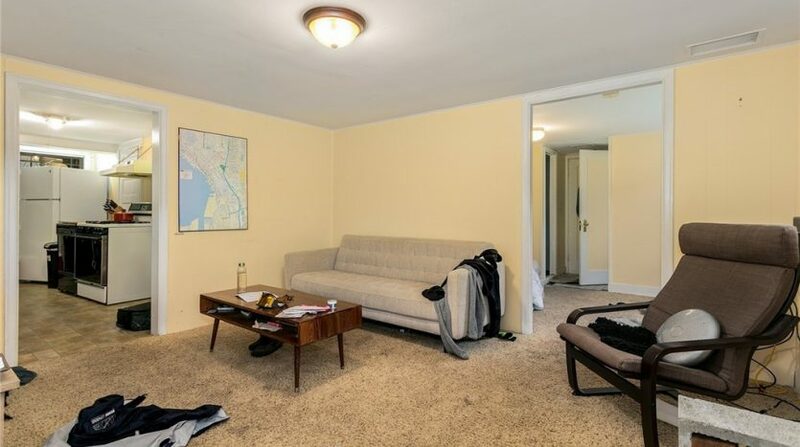 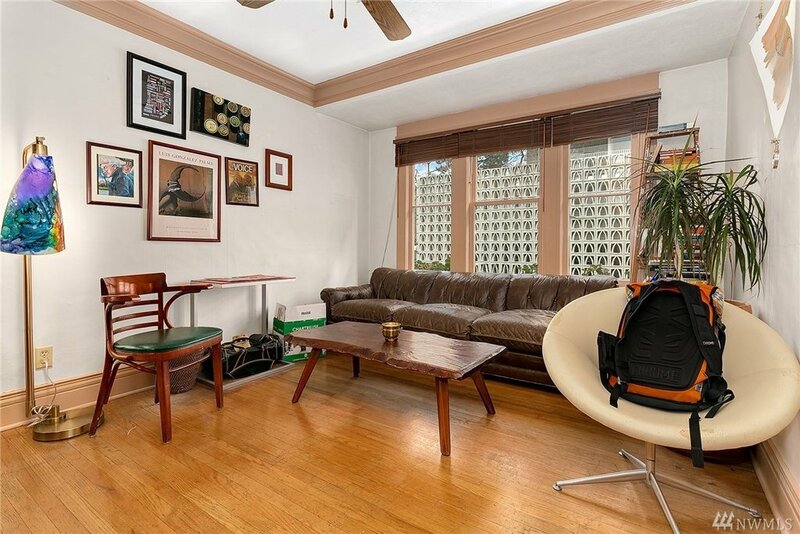 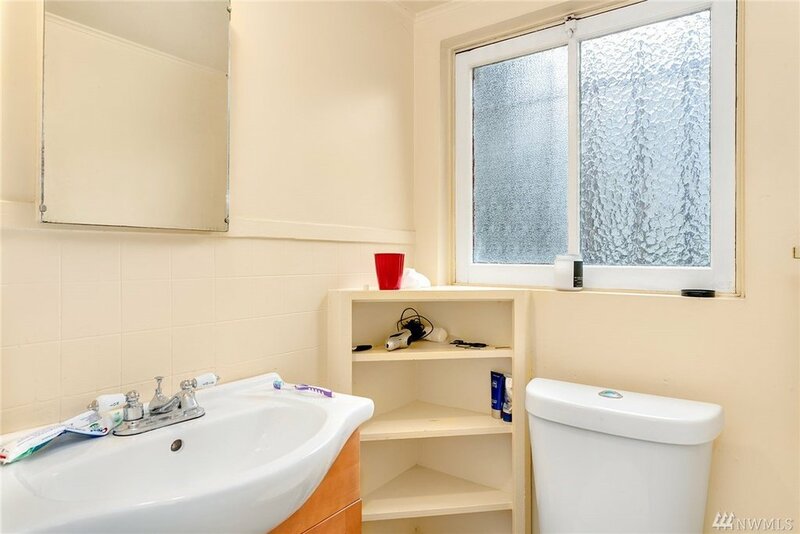 Awesome opportunity to acquire a beautiful, historic Capitol Hill triplex: turnkey, spacious updated units, very well maintained, owned by same family since the ’60s. 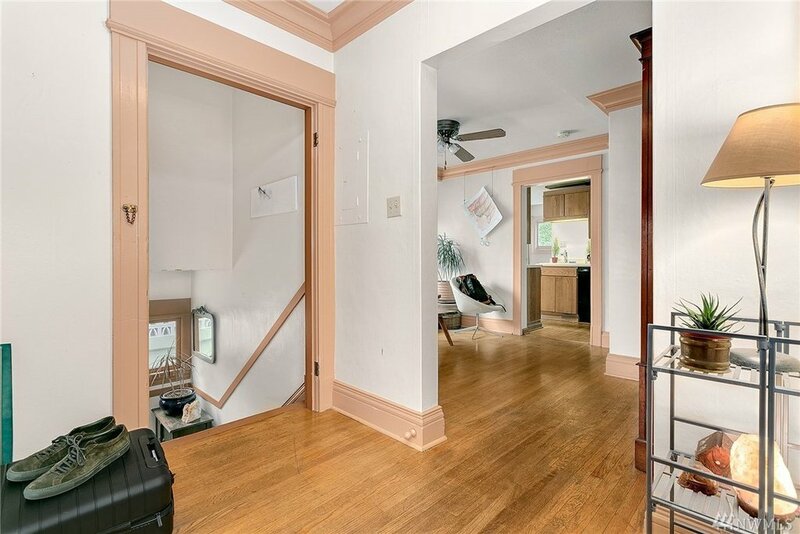 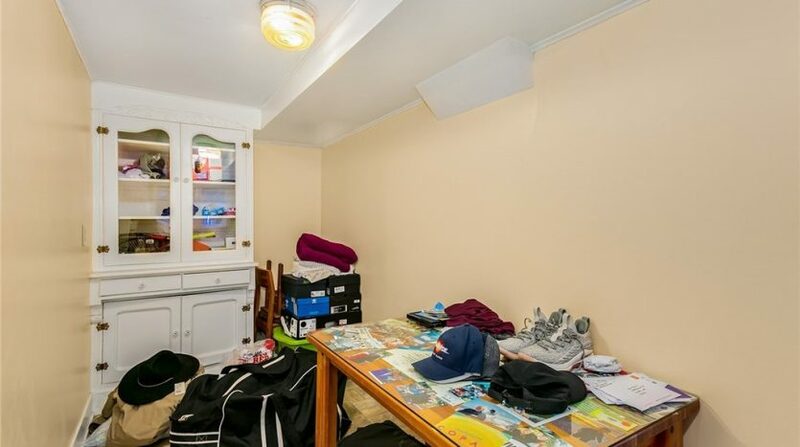 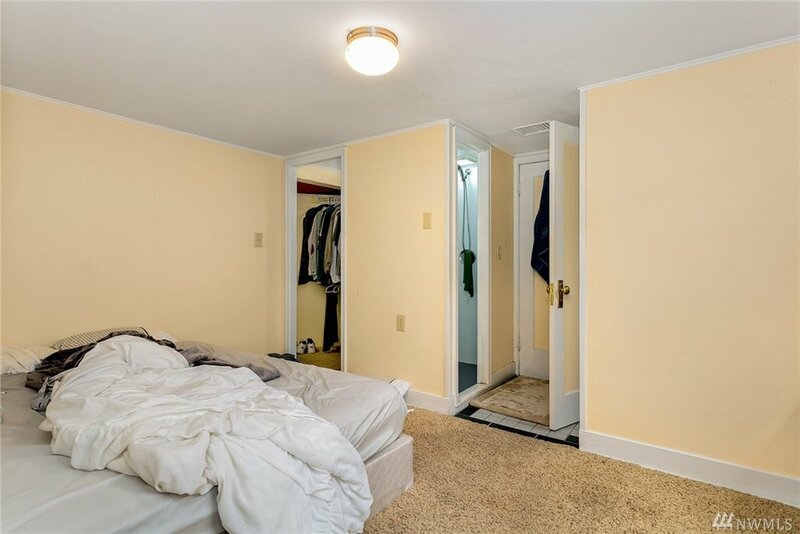 Daylight ground floor unit has tons of light, main level has 1 Bedroom plus den (lower and middle units share W/D), beautiful hardwoods, spacious dining/living, and upper level looks west to sunsets, has W/D and is beautifully light and bright. 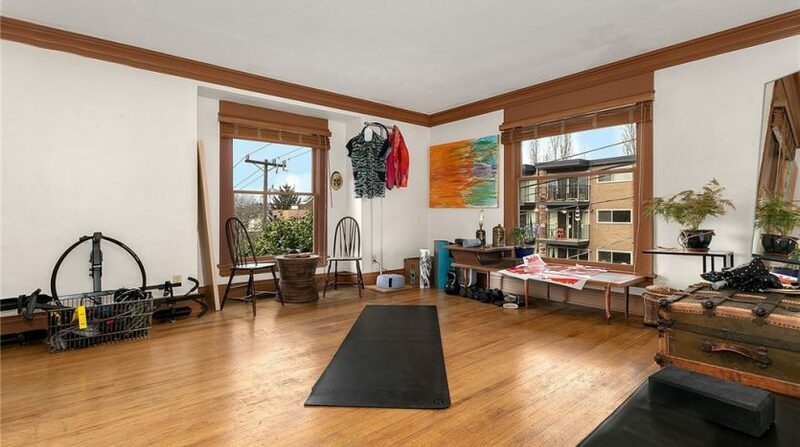 Easy access to nearly everything: Amazon/SLU, Broadway, I-5—the location can’t be beat!